Published at 22/02/2015 13:46:36 from Argentina, 5272 visits. 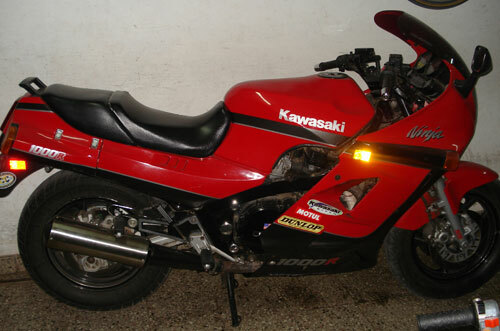 Bike original, 80000 km. It is Mercedes.